Konstantin Ames was born in Völklingen in 1979. 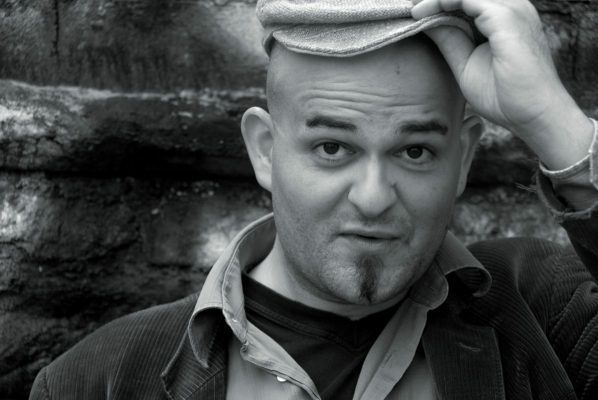 He studied Communication and Media Sciences in Greifswald and Leipzig and has lived for several years as a working writer and translator in Kreuzberg. Together with esteemed colleagues he co-edits the eZine Karawa.